This looks like it could be the Scituate Light house……is it? YES!!! You are too good! Wow….that’s too cool. I only visited the lighthouse once, it was a beautiful stressfree summer day with the kids. 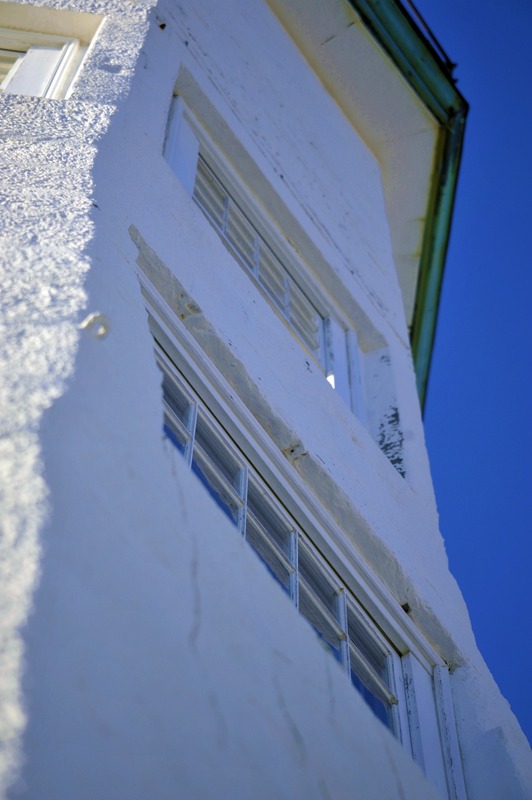 We spoke to the care takers and toured the lighthouse……..it was a great day.